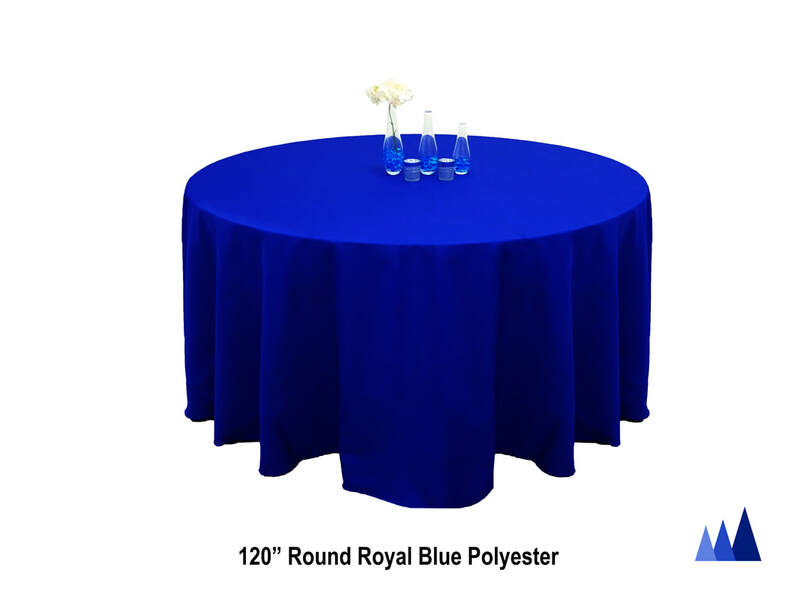 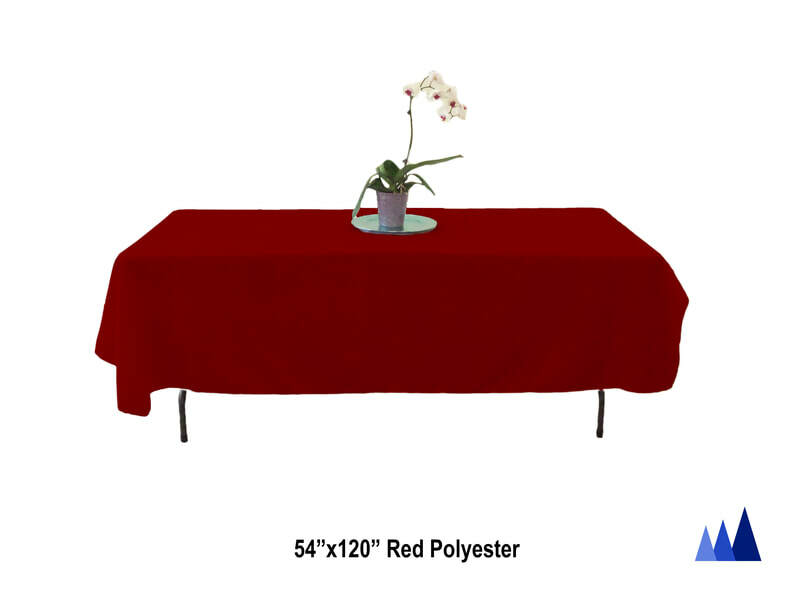 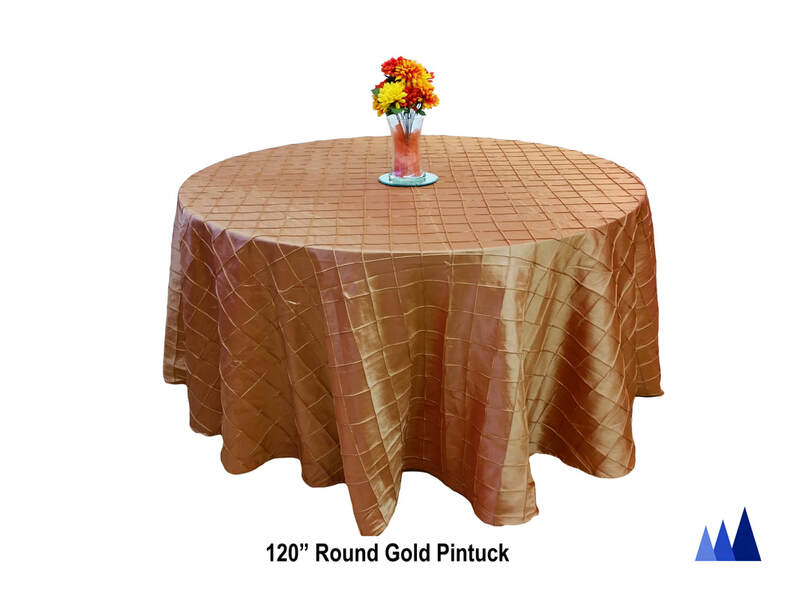 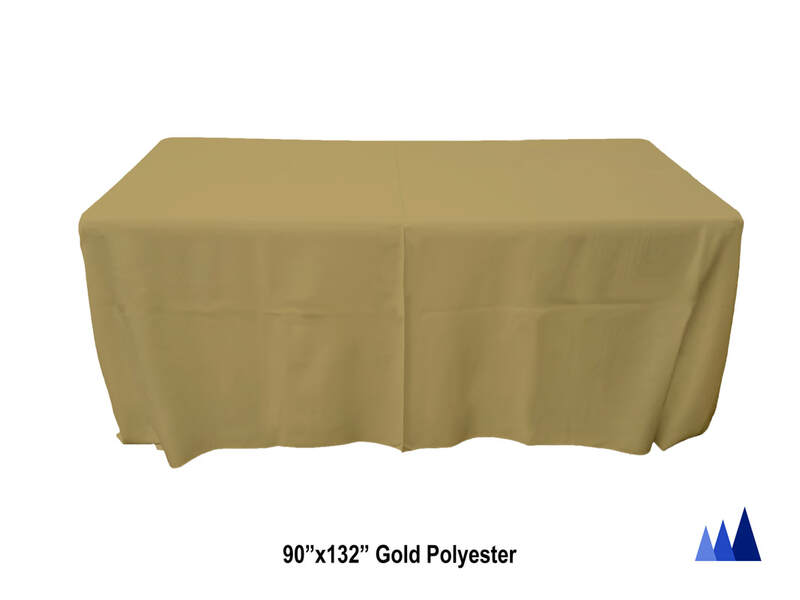 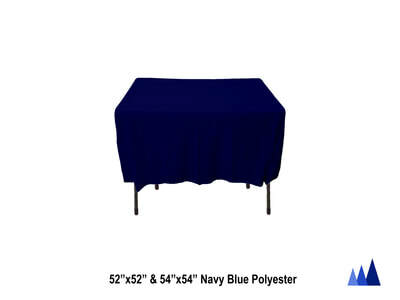 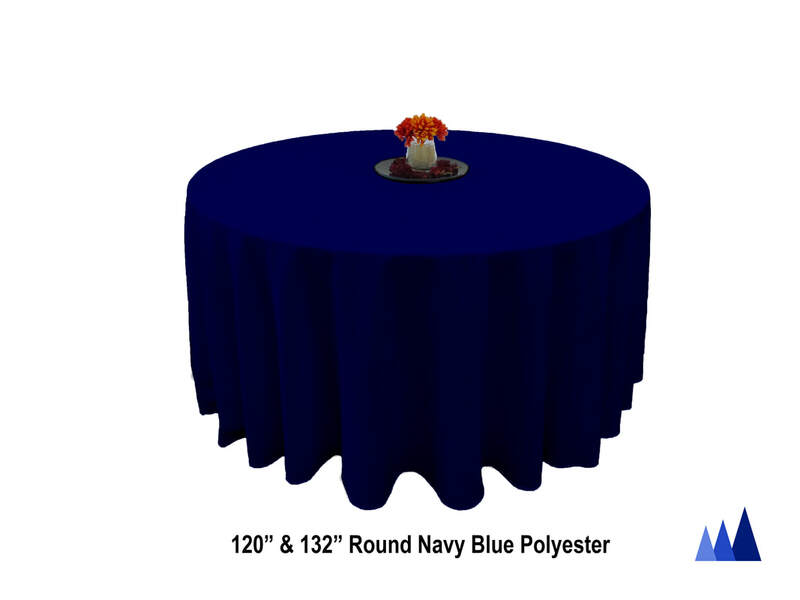 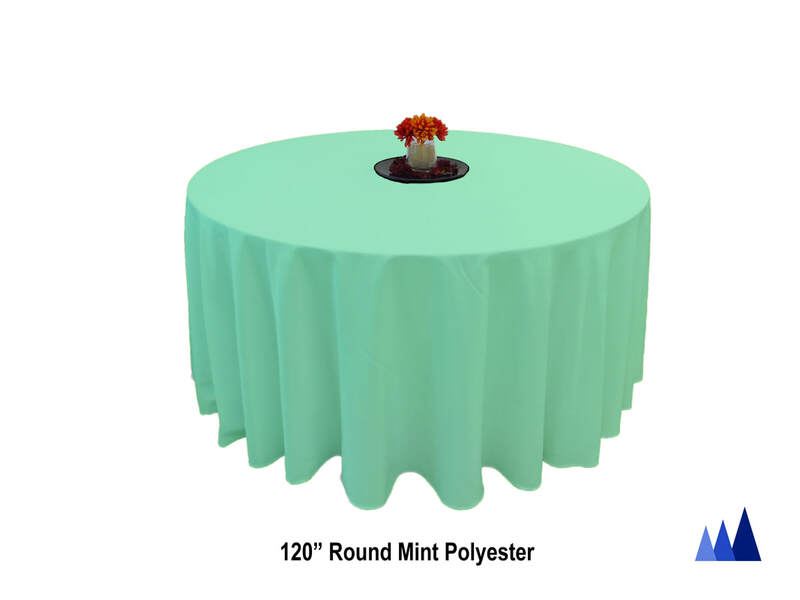 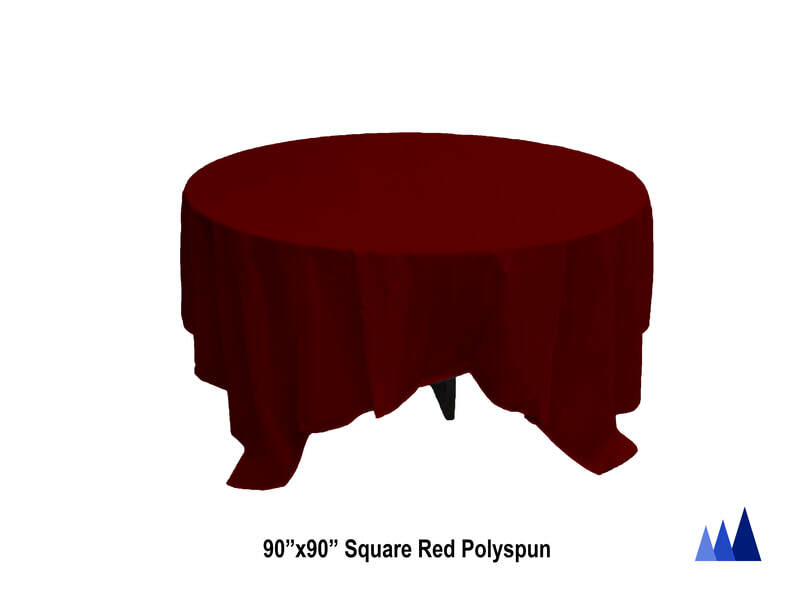 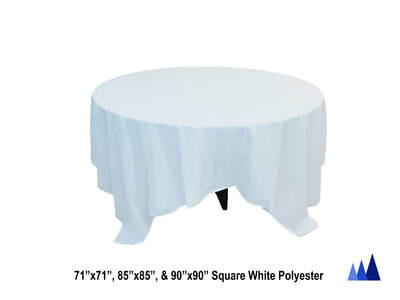 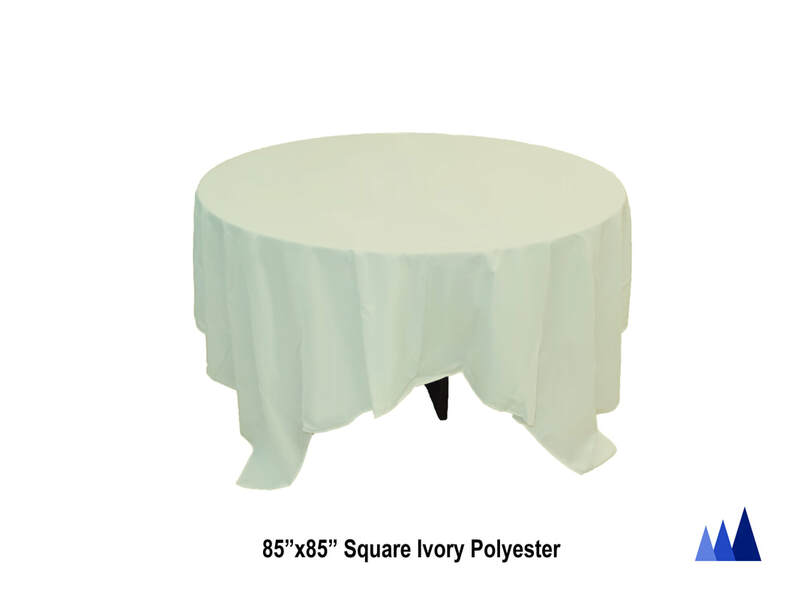 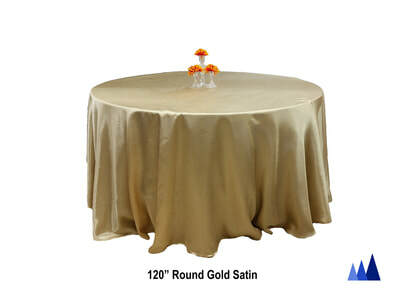 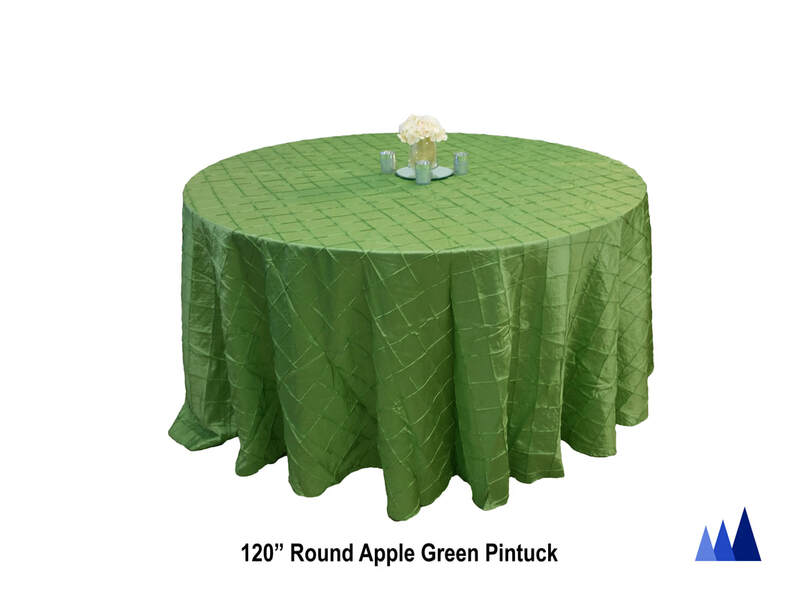 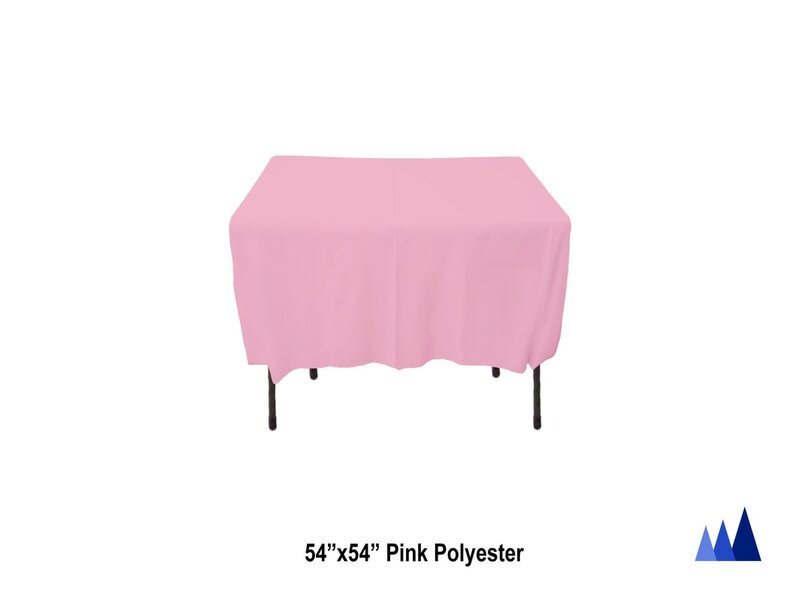 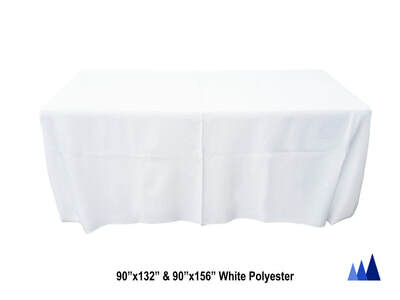 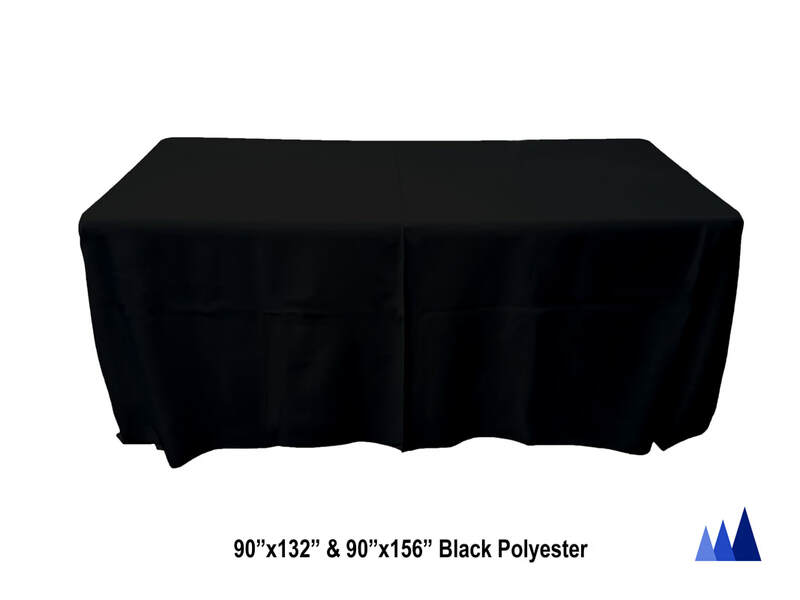 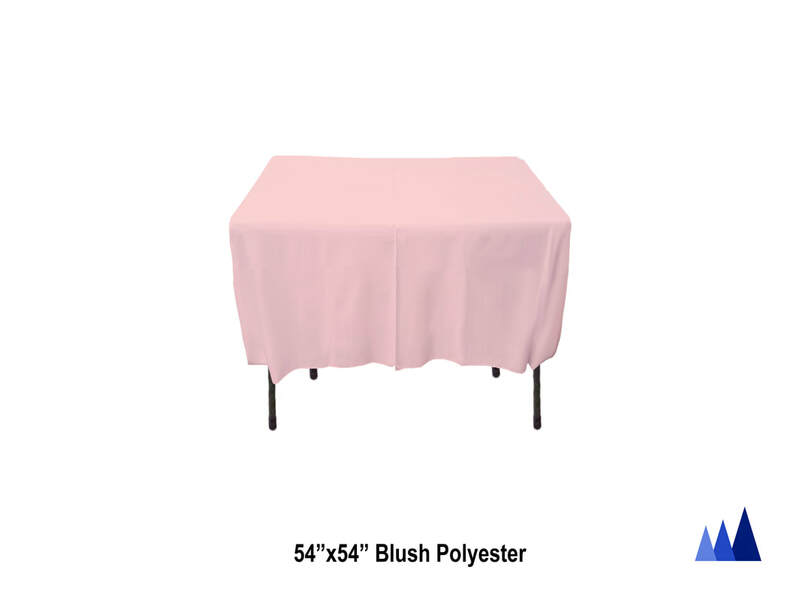 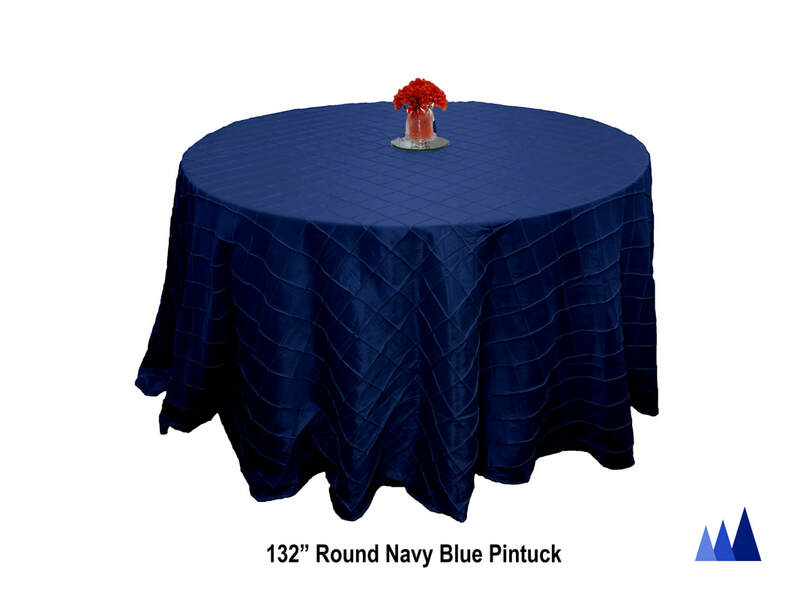 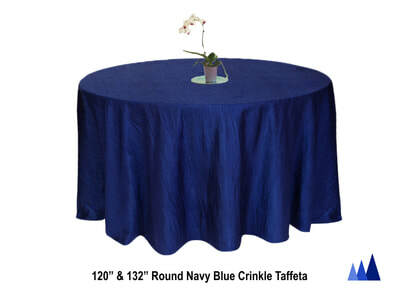 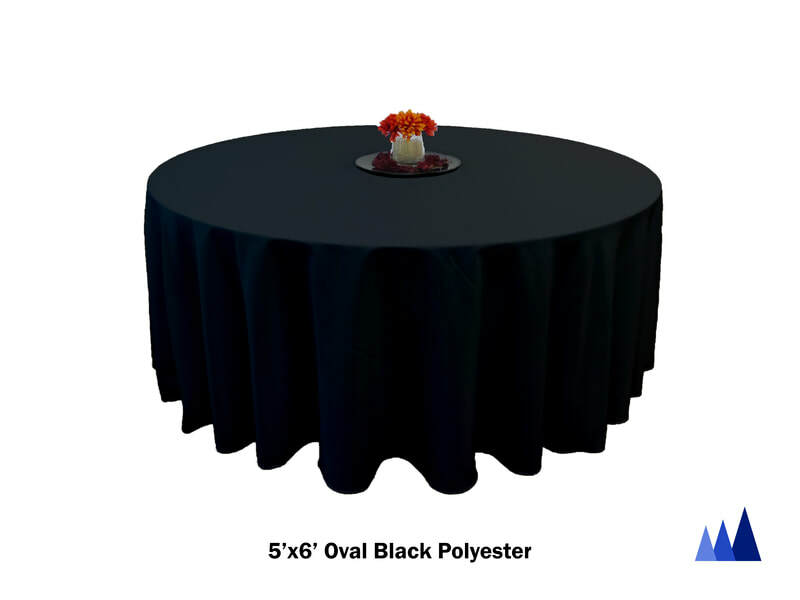 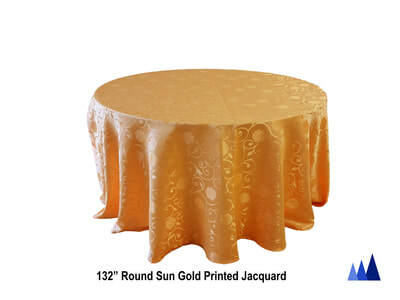 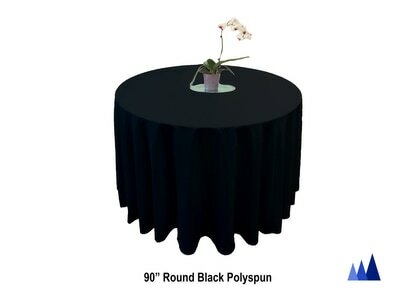 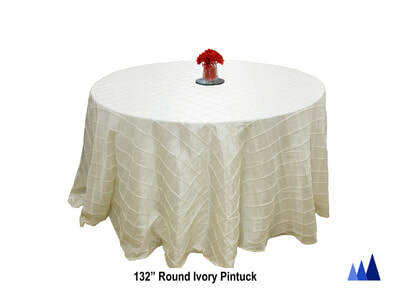 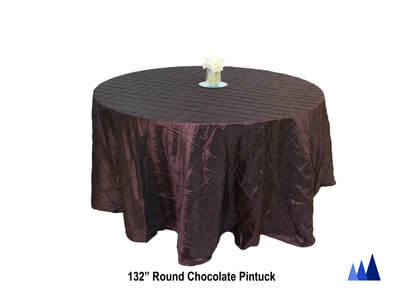 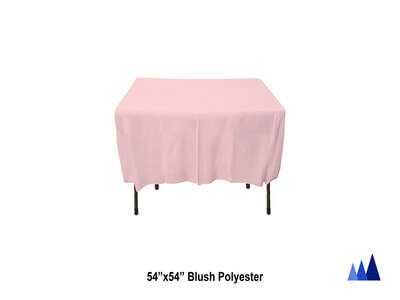 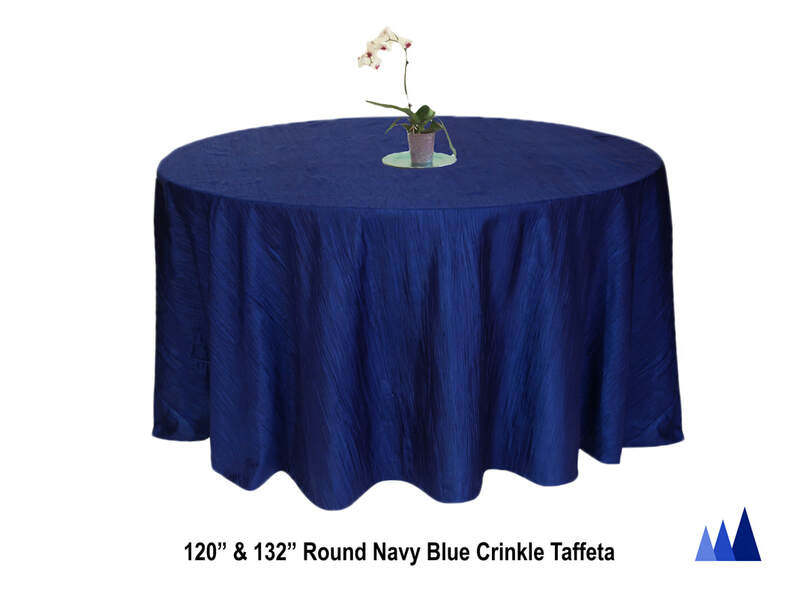 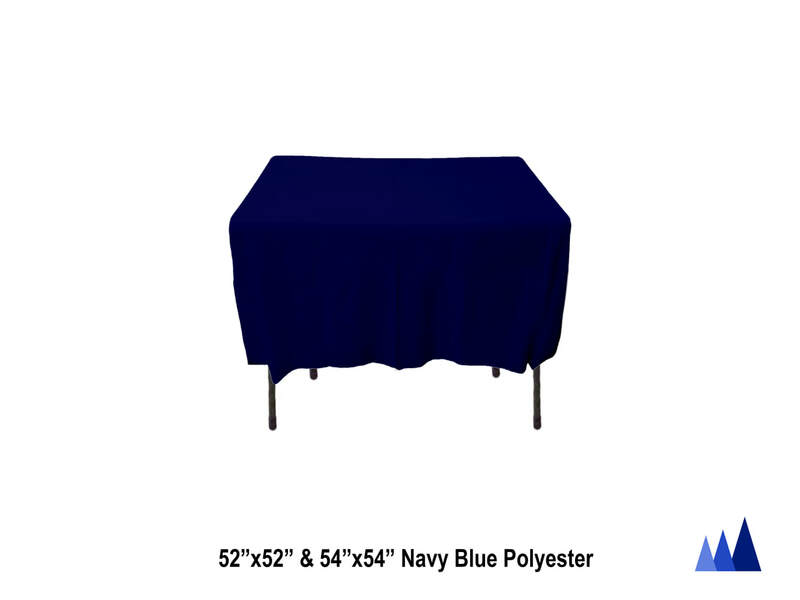 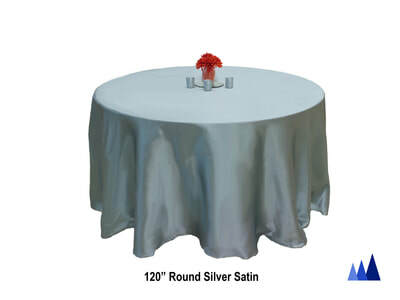 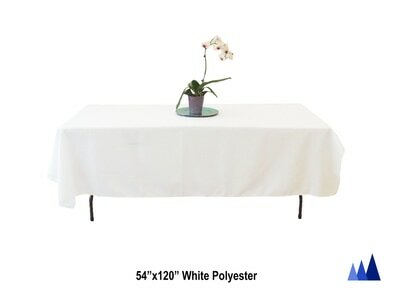 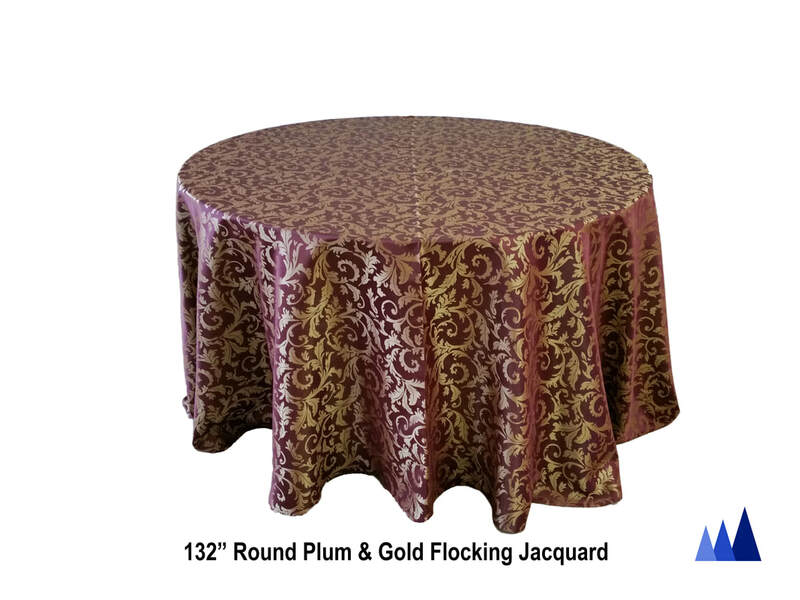 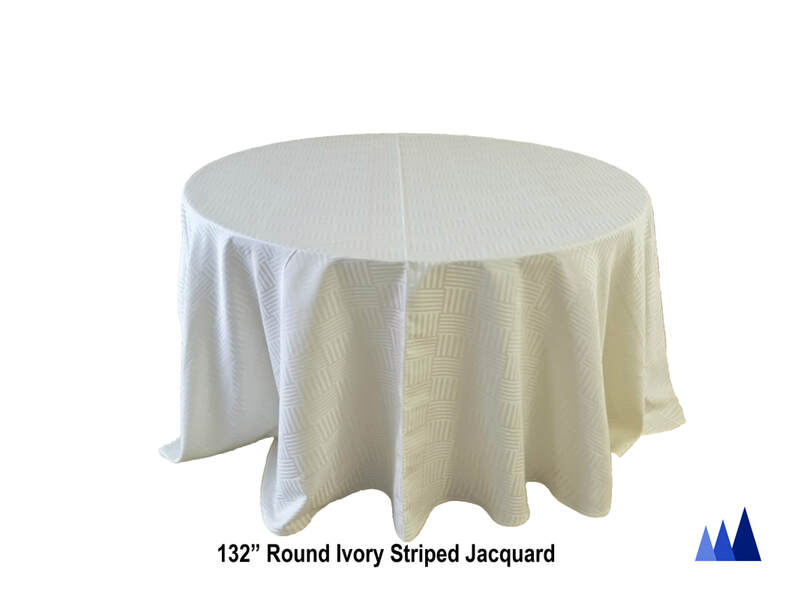 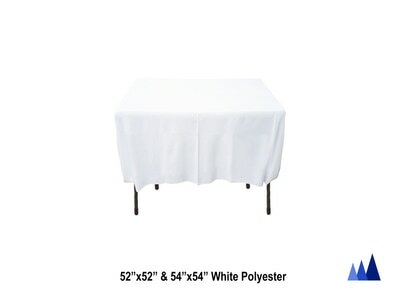 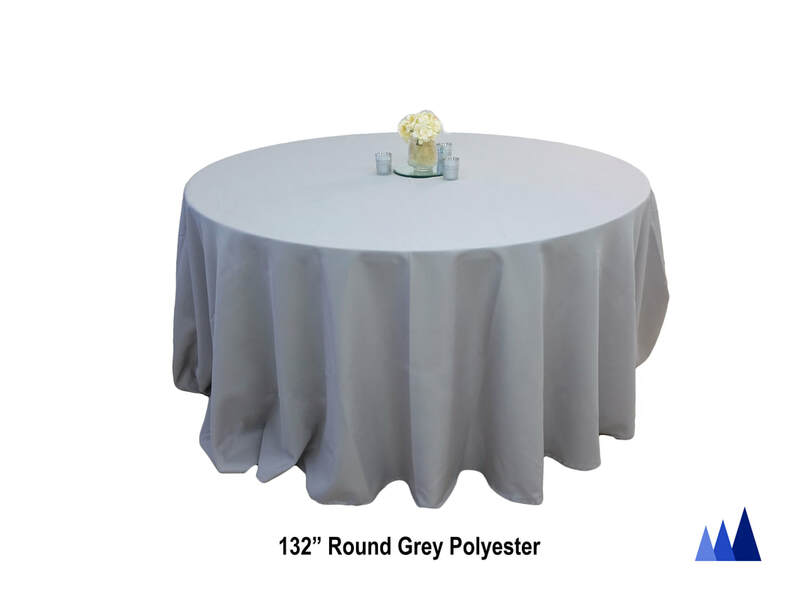 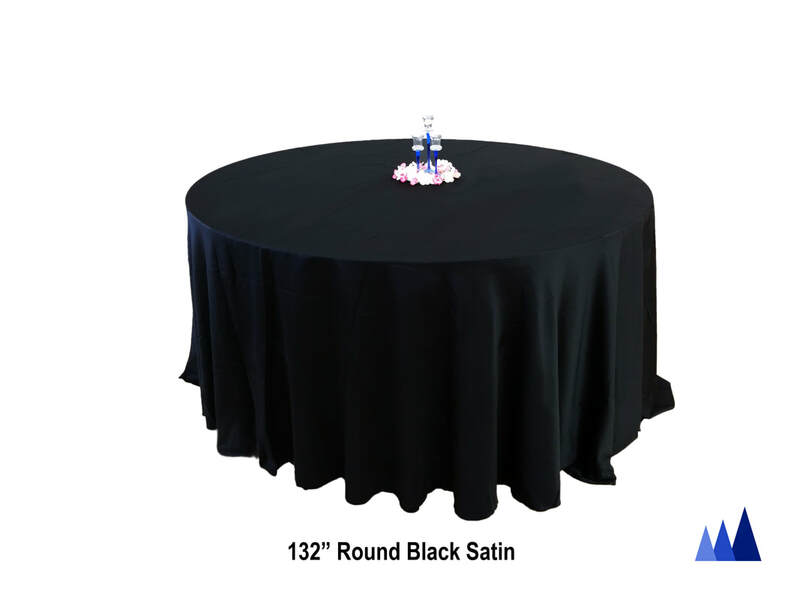 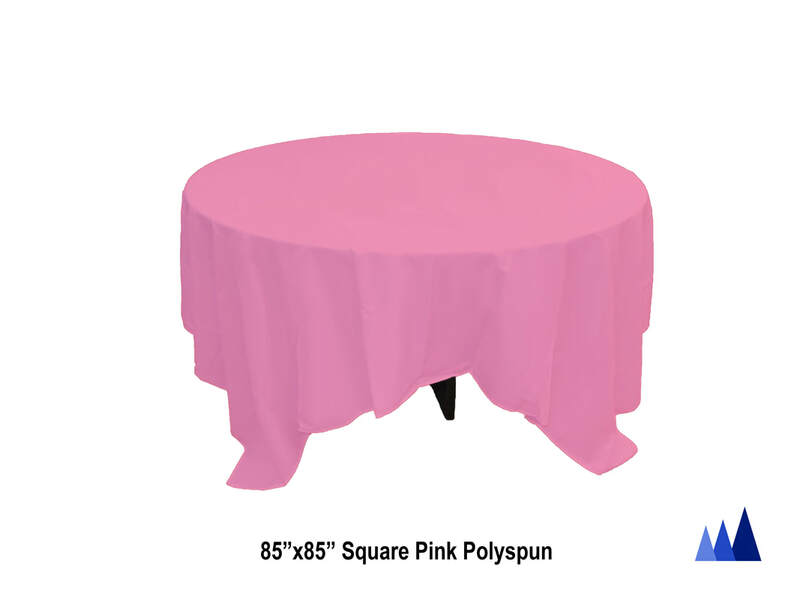 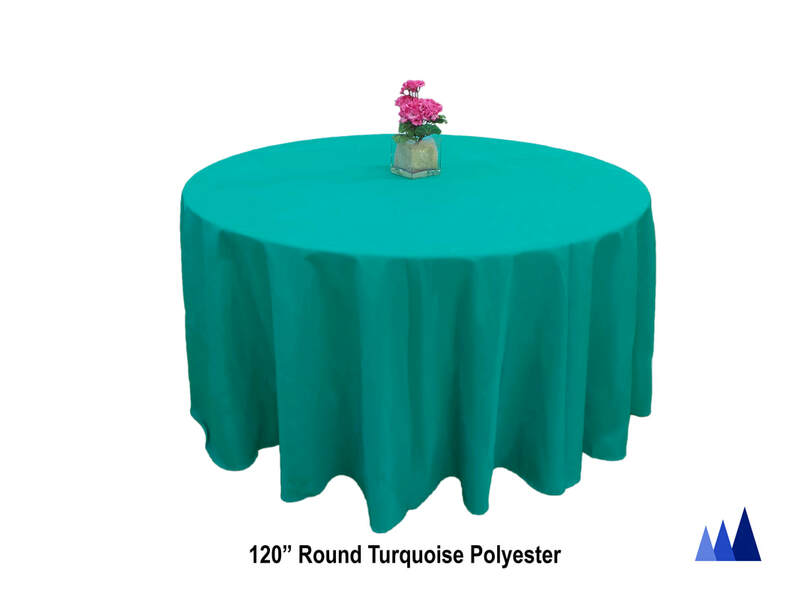 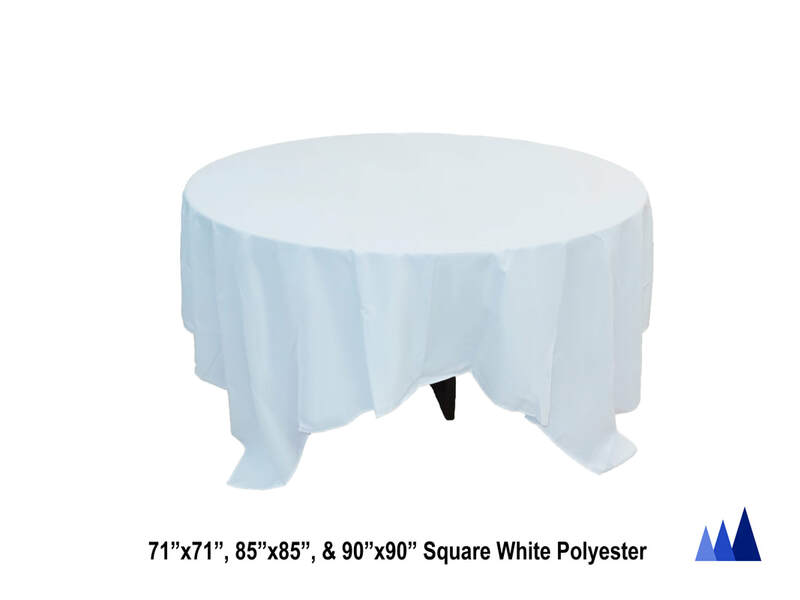 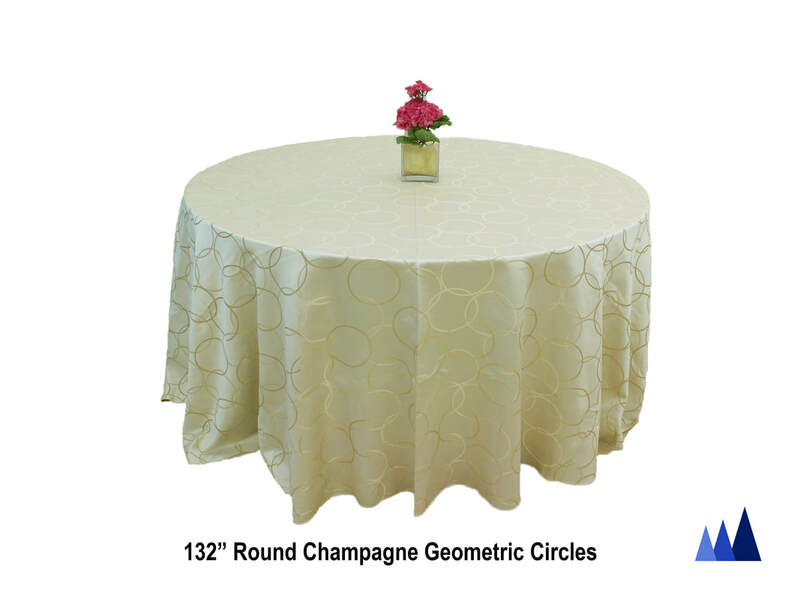 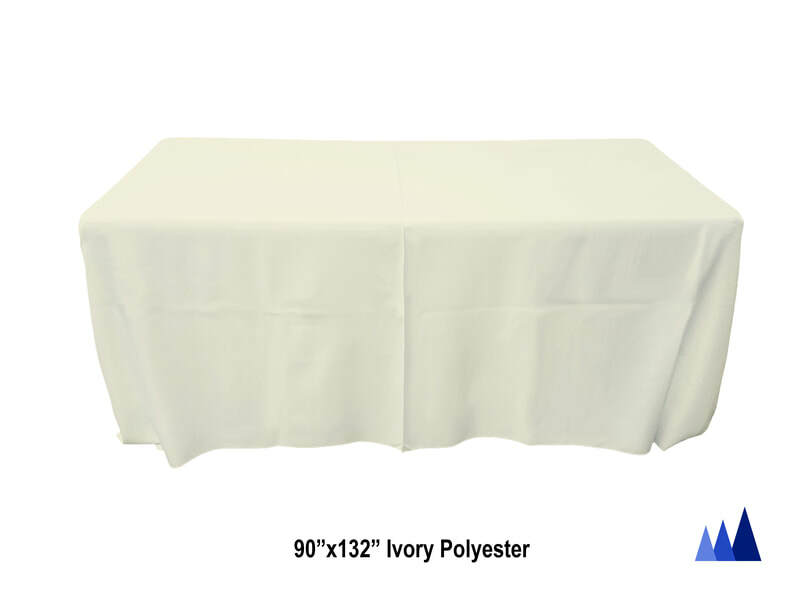 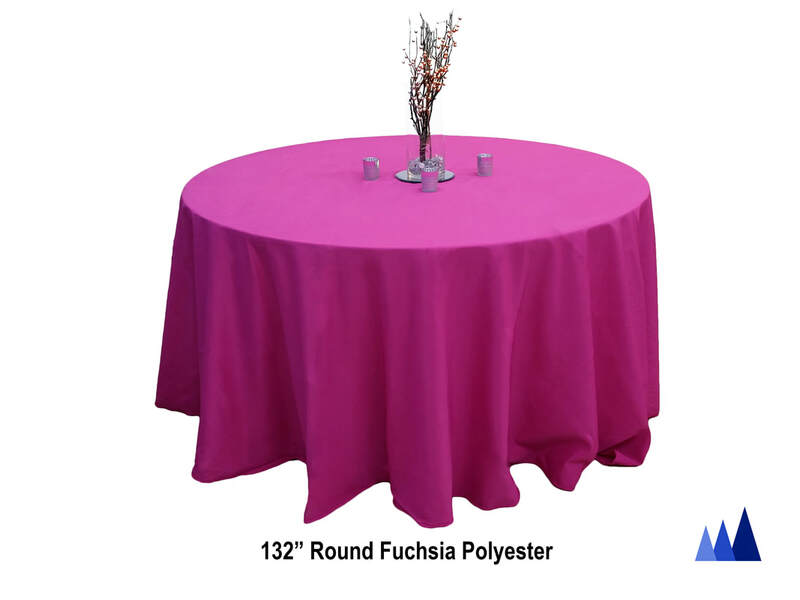 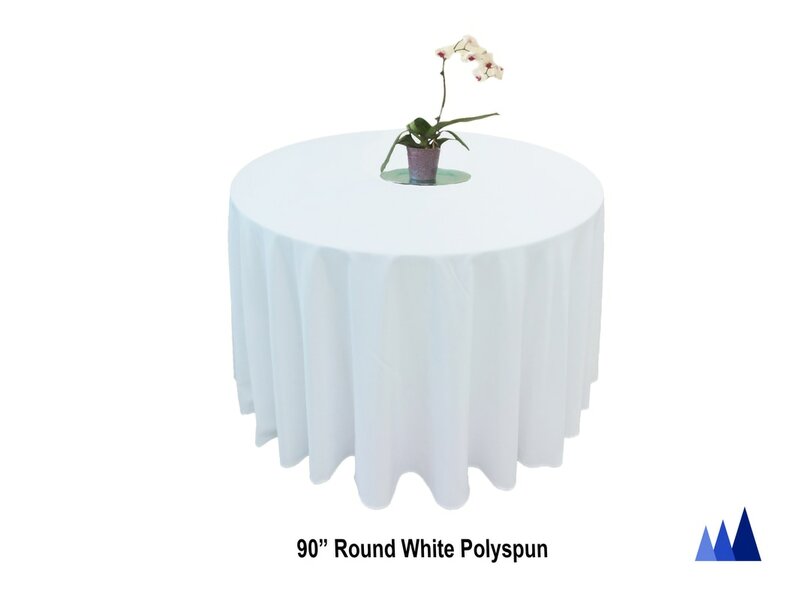 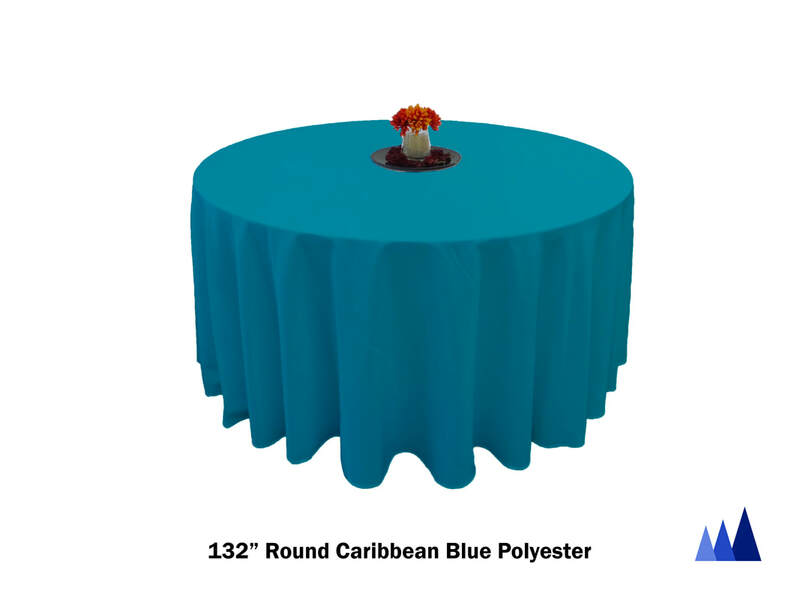 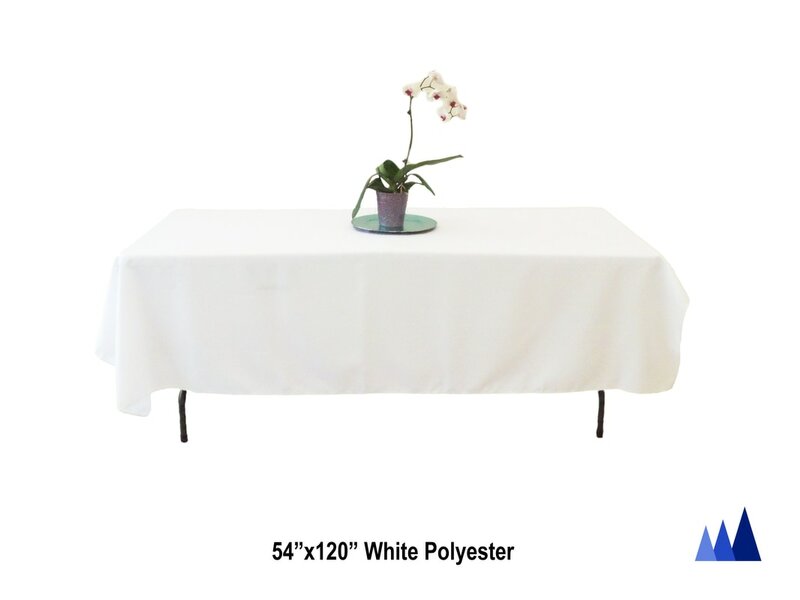 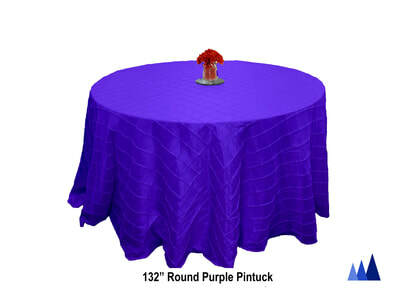 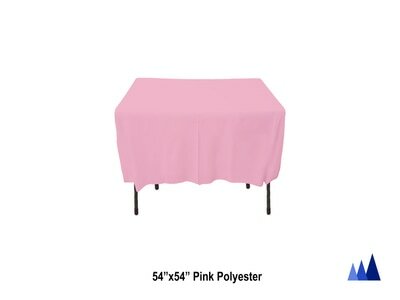 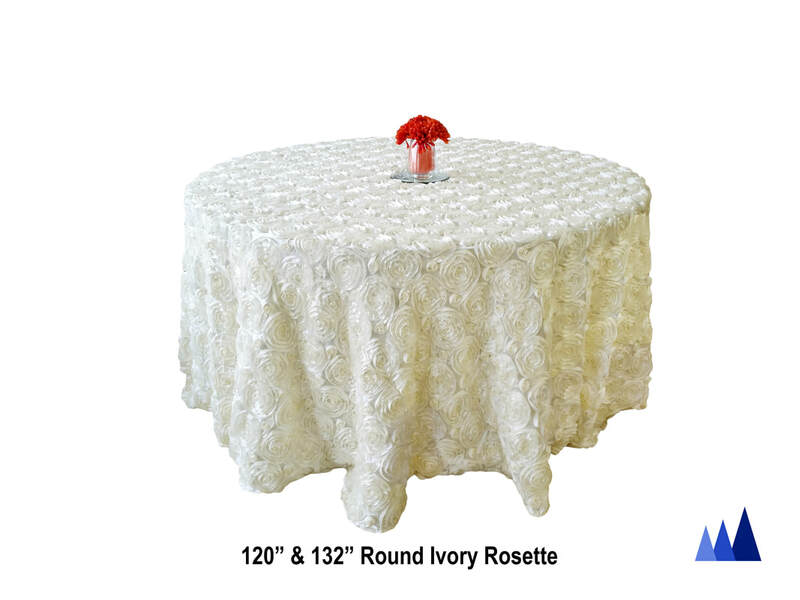 These tablecloths are readily available in our shop and can be ordered at least two days before your desired delivery date (if they are not reserved by another customer). 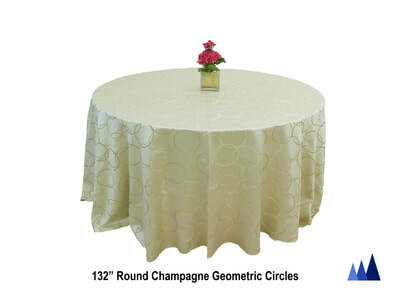 Please call us at (240) 892-2956 or email us at pinnaclelinens@gmail.com to see if the quantity you need is available on your requested delivery date. For other colors and materials, please see the "SWATCHES" section, contact us via phone or email, or simply fill out the "Contact Us" form.